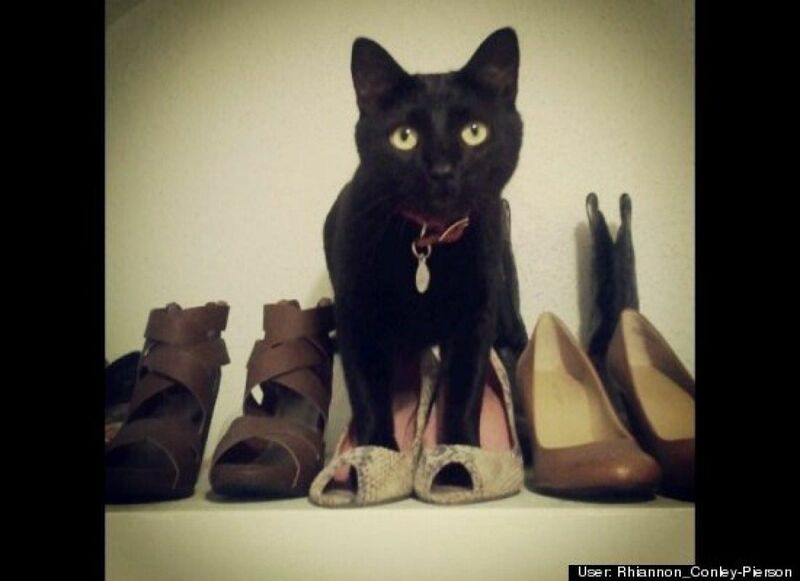 Why We Think Black Cats are Not As Notorious As You Think - They Are Cuter Actually! 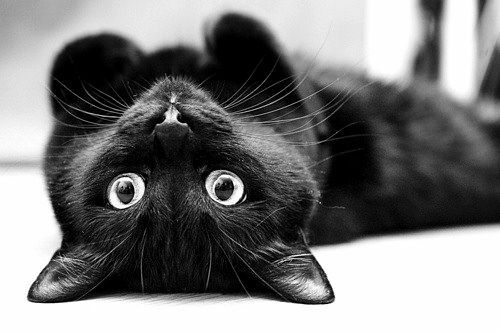 In case you weren’t already aware, it’s Black Cat Appreciation Day! 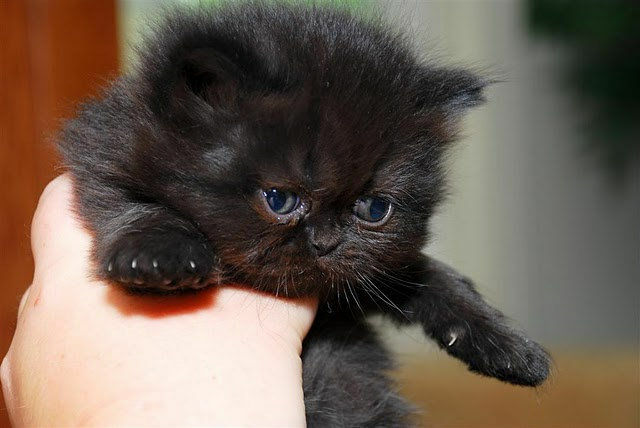 A day to bring awareness of all the troubles these fuzzy little guys face, because sadly, black cats have a bad reputation. 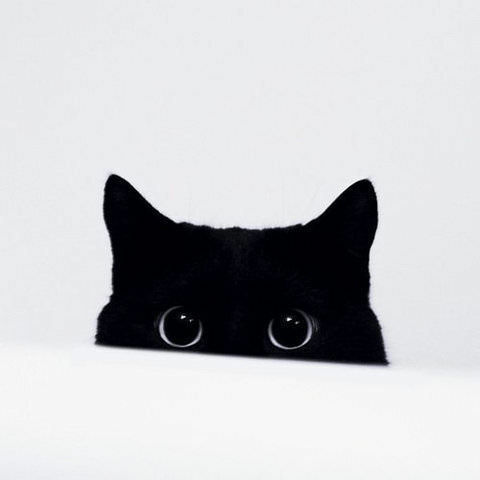 Whether it’s the superstition that it’s unlucky if a black cat crosses your path, or their age-old association with witchcraft, adoption rates are far lower than for their more colourful counterparts. They are usually the last to be adopted and the first to euthanised. 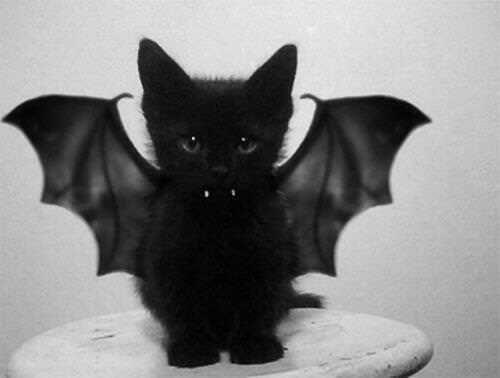 Some organisations do not even allow the adoption of black cats in October for fear of animal cruelty! 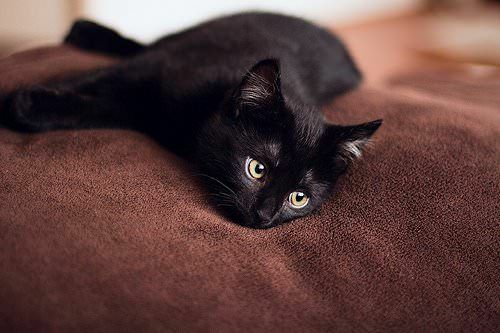 We’re going to help dispel the myth that black cats aren’t deserving of love, by showing you just how adorable they can be! Be warned, we can’t promise you won’t want to take home one of your own after reading this post. This cutie wants all the snuggles! 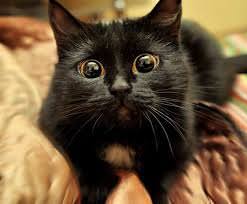 According to Scottish lore, a black cat turning up at your house is a sign of great wealth to come. An all black ensemble never goes out of style! 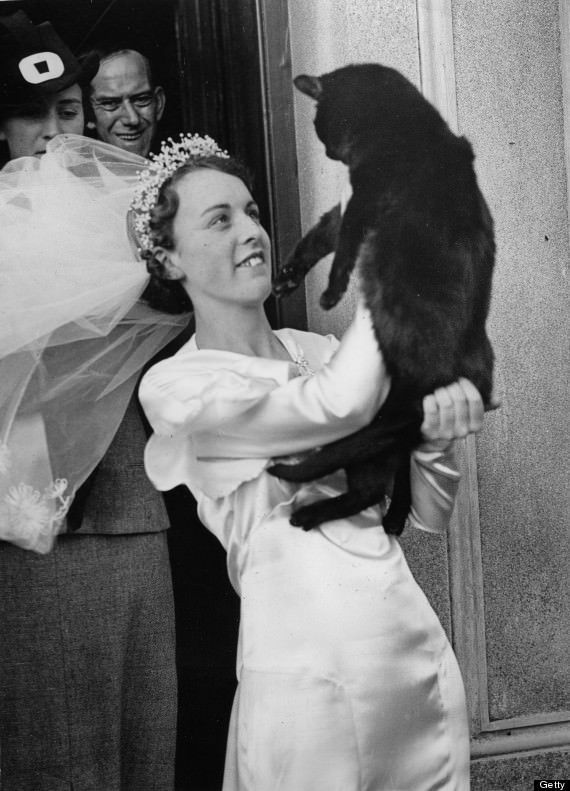 An old English myth says that if you give a black cat to a bride on her wedding day, it will bring her good luck. Sounds like a good enough reason to me! Look at his teeny little paws! Breaking news! 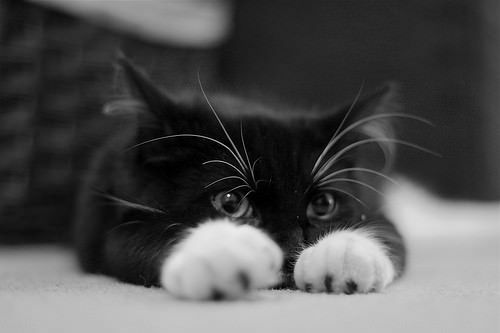 We’re out of cat-nip! 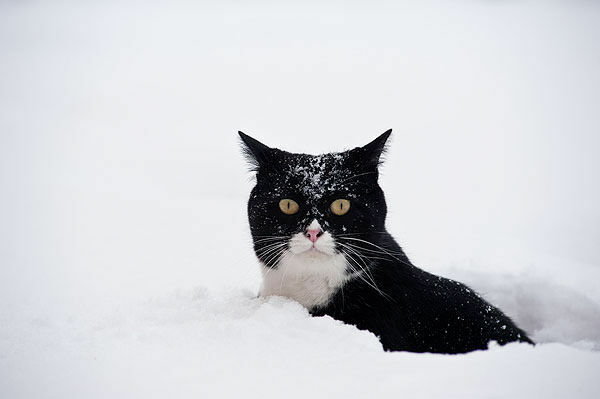 At least you’ll never lose a black cat in the snow! They make good nap buddies! 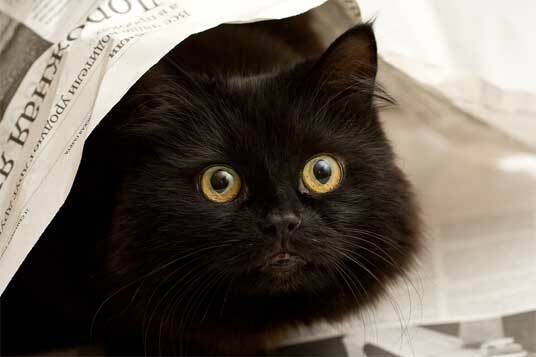 And if you’re still unsure, watch this video for ten reasons why you should adopt a black cat! 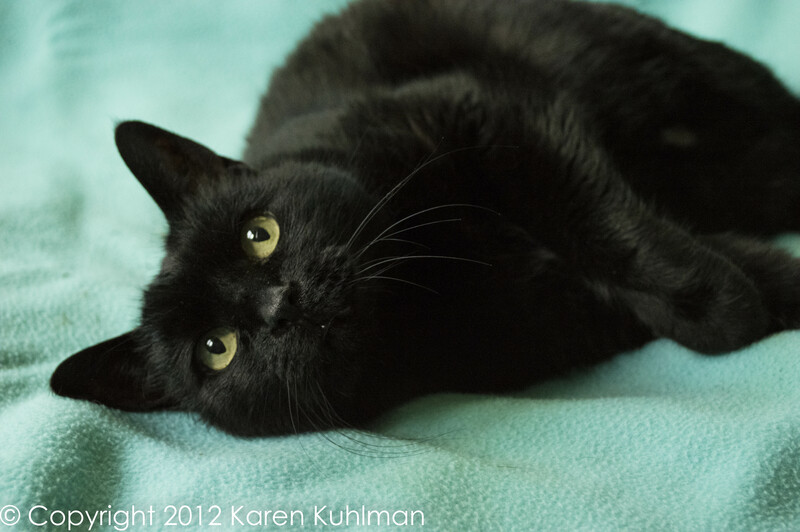 Share a photo of your black cat to show how much you love them! This obviously isn't wet paint. In fact, it's dry paint. But oh my god, is it mesmerising to watch in 4k Slow Motion! Check it out below.